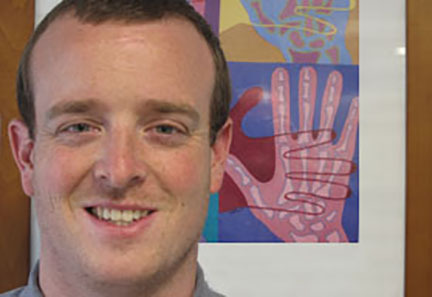 Daniel Kincade is an ABC Certified Prosthetist at The Orthotic and Prosthetic Centers. He earned his prosthetic certificate from Northwestern University. After completing his residency in Connecticut he joined The Orthotic & Prosthetic Centers team early in 2015. Daniel is dedicated to helping his patients reach their highest functional goals.